My book is available February 3, 2015. Heart surgery doesn’t happen in a vacuum. This is what Heather Maloy learned first-hand when her son, Colman, was diagnosed in utero with a combination of congenital heart defects which are fatal without surgical intervention. 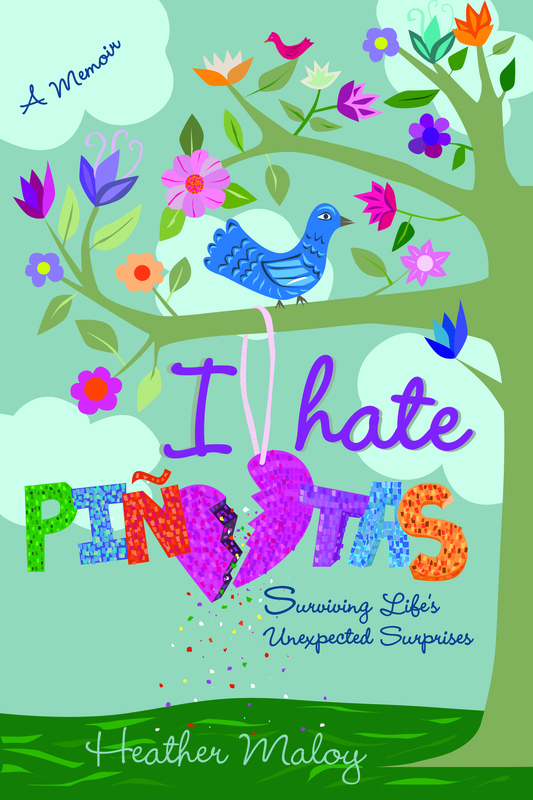 I Hate Piñatas is a compelling story of hope and strength that vacillates between heartbreaking and outrageously funny as Maloy takes you through what three heart surgeries in three years looked like for one family. Author’s Note: I Hate Piñatas is not an inspirational book, but rather a true and honest account of what we went through as a family. In my quest to keep it real, there are curse words contained within the story. However, it’s my hope that this book will leave you feeling inspired. Available in paperback and e-book on Amazon. Available in paperback and e-book on Barnes & Noble here. Available at Kobo in e-book form here. Coming soon to Apple iBooks. Good luck on your great book, Heather, awesome!